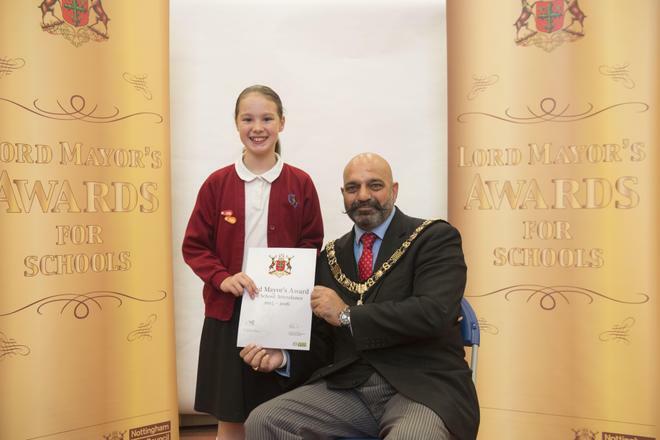 On 14 July 2016 two of our pupils were invited to the Lord Mayor's Awards at Harvey Hadden Stadium. We chose Danielle and Bradley to receive the golden tickets to this awards evening to celebrate their excellent behaviour and attendance throughout their time at Glade Hill. 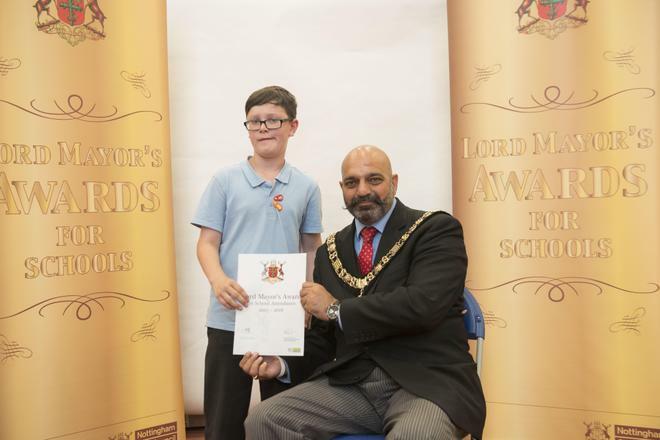 The evening was great fun, with lots of games and a chance to meet up with other award winners from the City schools. Well done Danielle and Bradley.